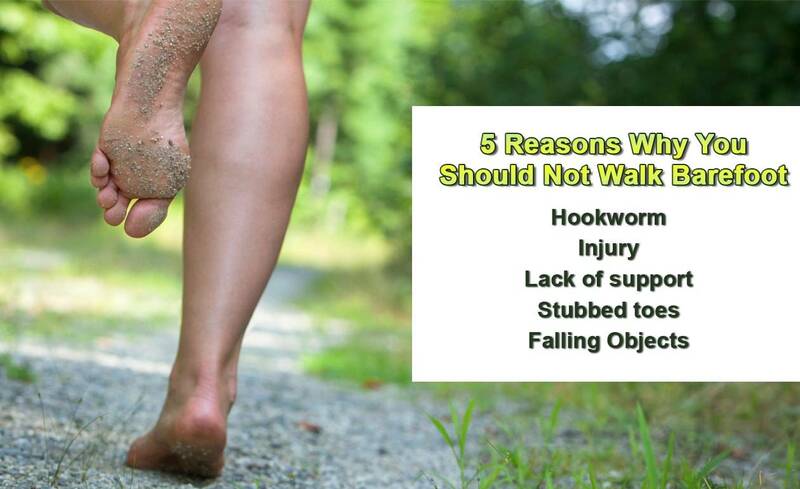 Here are 5 Reasons why you should not walk barefoot! Have you ever experienced a busy day in which you couldn’t wait to get home and kick off your shoes? The idea was probably very tempting not to resist. Walking barefoot can impact your foot health, so here are five reasons why you should not walk barefoot. Shoes protect your feet from hookworm. Hookworms can be found in pets and can be easily be transmitted to you. Hookworms can penetrate your skin so stepping on contaminated dirt of feces with your bare feet is enough to contact a hookworm infection. Shoes protect your feet from injury. Shoes help protect your feet from injuries caused by stepping on sharp objects such as glass or rusty nails. Stepping on a rusty nail may result in a tetanus infection, which is a bacterial disease that affects the nervous system and can often be fatal. 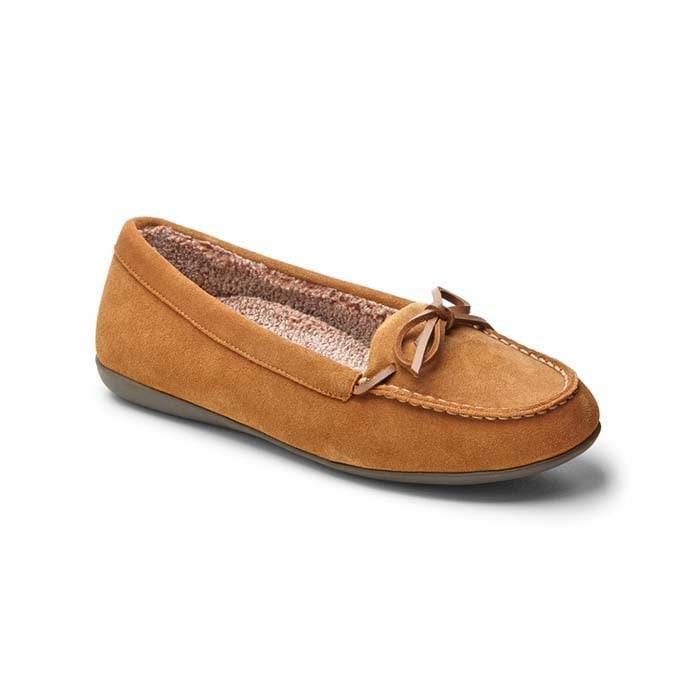 A good pair of shoes general provides comfort and support when standing or walking. If walking barefoot, your arches are prone to sit back and possibly fall, thus resulting in fallen arches or flat feet. Shoes help prevent stubbed toes. Walking barefoot and colliding into a piece of furniture or wall is no fun. You may possibly stub a toe and experience agonizing pain. Keep your shoes on, as stubbed toes can often culminate dislocation, ligament sprain, tendon injury, or broken toes. Shoes provide protection from falling objects. Some of the most common causes of foot injuries result from falling objects on your foot, which can create a fracture, break or crack on your foot bones. Help keep your feet safe and protected by keeping your shoes on. If you believe going barefoot might be a good idea, think again. Going barefoot after a long day feels great, but you shouldn’t leave your feet vulnerable to injury or infections. Consider wearing slippers or sandals after removing your shoes. You will allow your feet to breathe and rest, without leaving your feet open to harm. When going barefoot is not an option, we have great slippers and sandals with amazing arch support and deep heel cups for comfort! Come into any one of our stores located in Costa Mesa, Anaheim Hills, Rancho Cucamonga, Riverside, San Dimas, Long Beach, Temecula, La Quinta and Palm Desert! 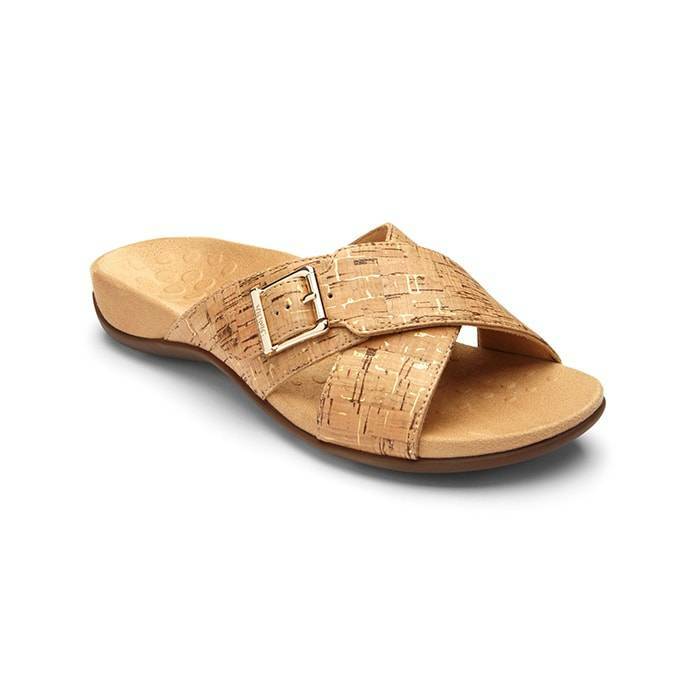 Visit us today so you can try on a pair of comfortable sandals! 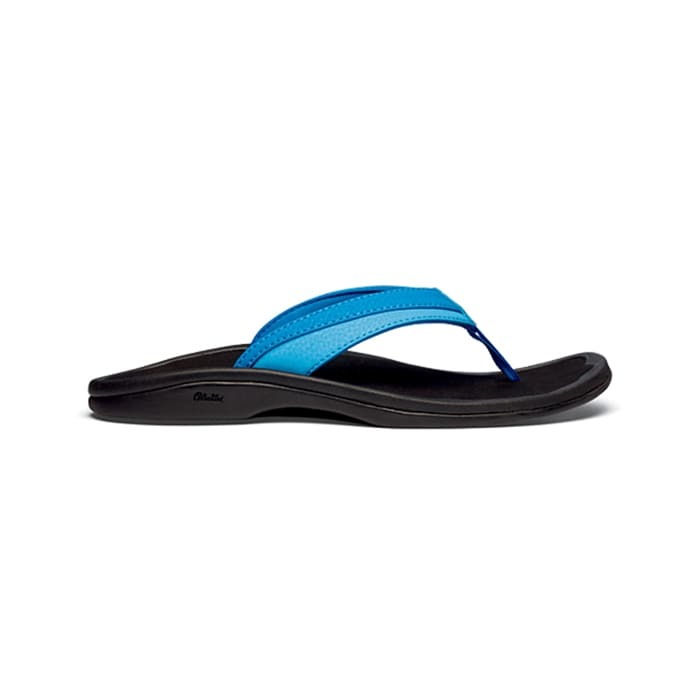 If you are looking for comfortable sandals in Anaheim, Anaheim Hills, Yorba Linda, Brea, Orange, Placentia, Costa Mesa, Santa Ana, Fullerton, Irvine, Villa Park or Tustin; then visit our store in Anaheim Hills or Costa Mesa. 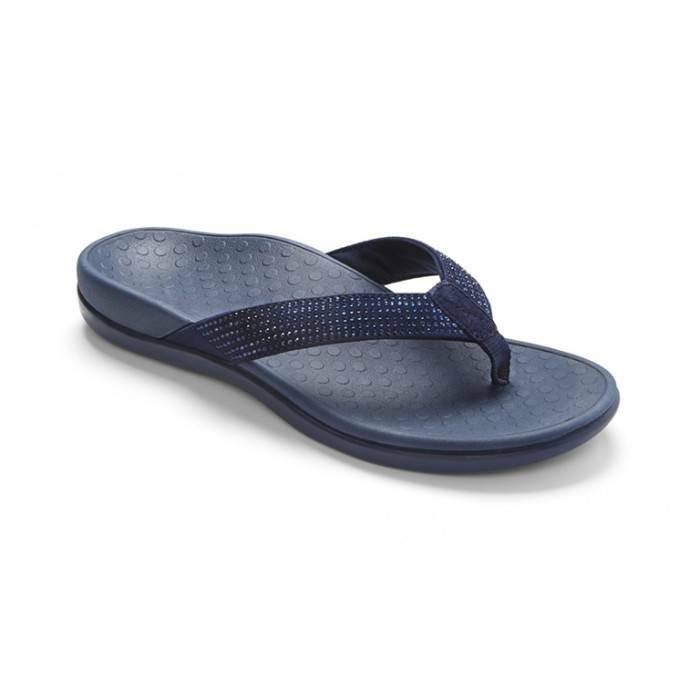 If you are looking for comfortable sandals in San Dimas, Long Beach, Cerritos, Glendora, Pomona, Covina, West Covina, La Verne, Azusa, Diamond Bar or Claremont; then visit our store in San Dimas or Long Beach for your footwear needs. 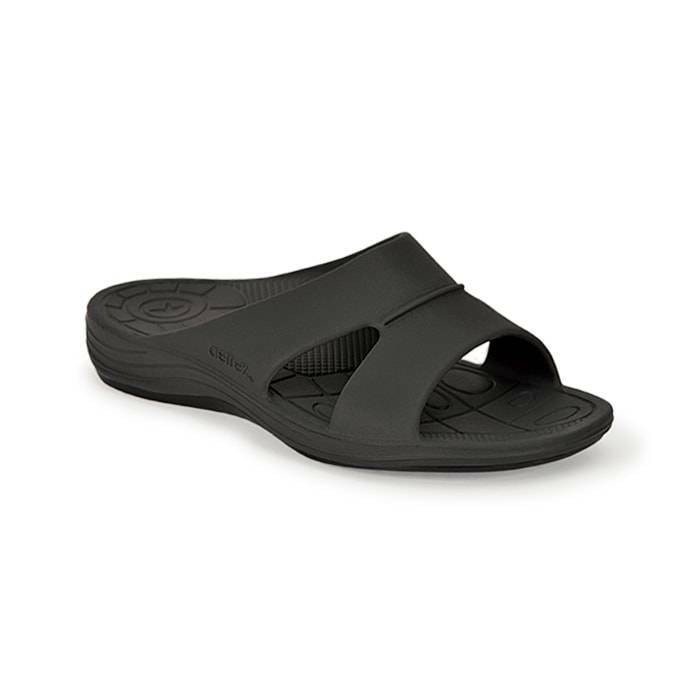 If you are looking for comfortable sandals in Rancho Cucamonga, Ontario, Upland, Fontana, Rialto, Chino, Chino Hills, Mira Loma, Eastvale, Colton or San Bernardino; then visit our store in Rancho Cucamonga for your footwear needs. 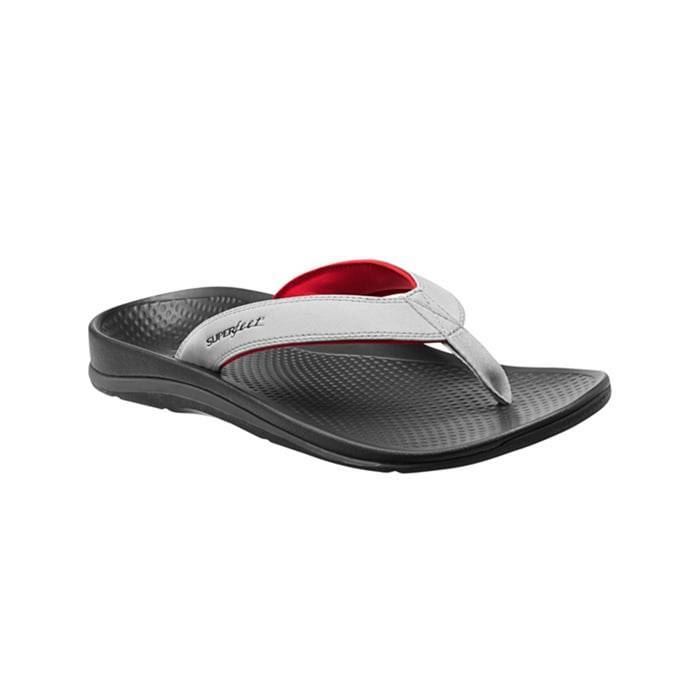 If you are looking for comfortable sandals in Riverside, Moreno Valley, Corona, Rubidoux, Loma Linda, Grand Terrace, Redlands or Norco; then visit our store in Riverside for your footwear needs. If you are looking for comfortable sandals in the Temecula Valley, Murrieta, Fallbrook, Lake Elsinore, Wildomar, Hemet, San Jacinto, Pala, Sun City, Menifee, Canyon Lake, Perris, Bonsall or Anza; then visit our store in Temecula for your footwear needs. 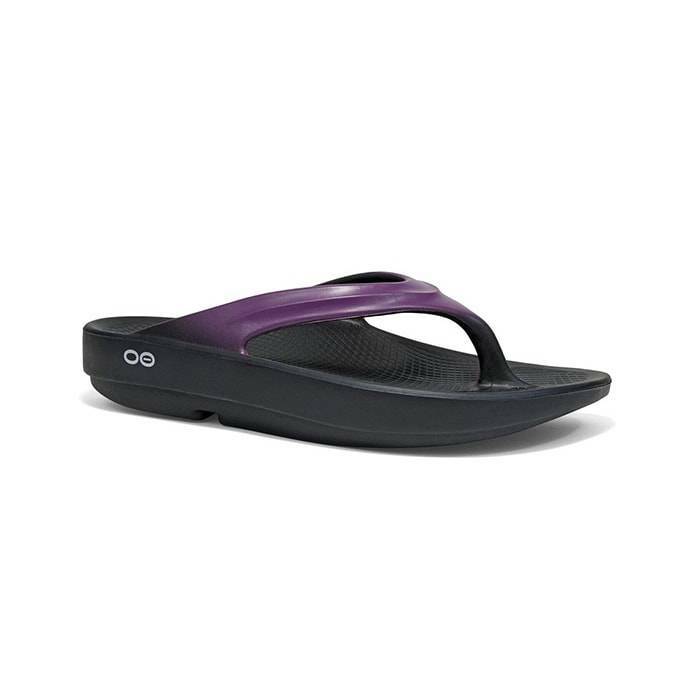 If you are looking for comfortable sandals in Indio, Coachella, Thermal, Vista Santa Rosa, Valerie; then visit our store in La Quinta for your footwear needs. If you are looking for comfortable sandals in Cathedral City, Thousand Palms, Palm Desert, Palm Springs, Desert Springs, Rancho Mirage or Bermuda Dunes; then visit our store in Palm Desert for your footwear needs.